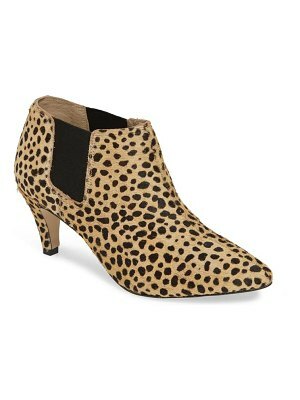 An abbreviated ankle boot with a classic block heel serves as an impeccable addition to your street-style portfolio. 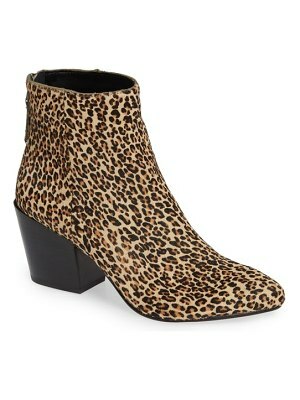 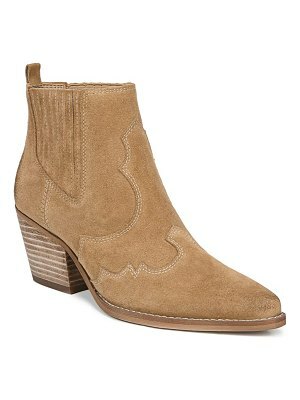 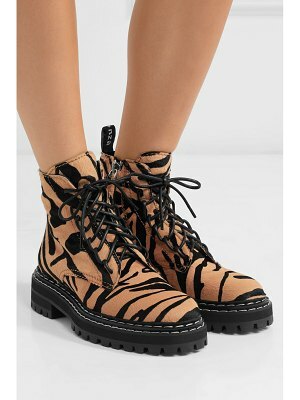 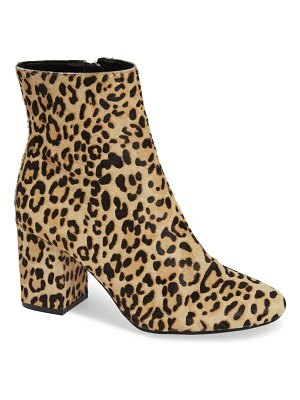 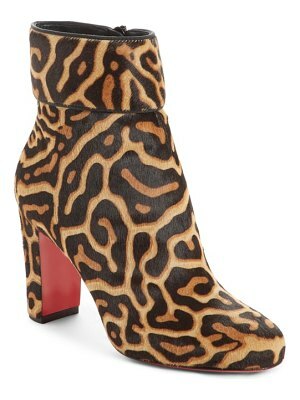 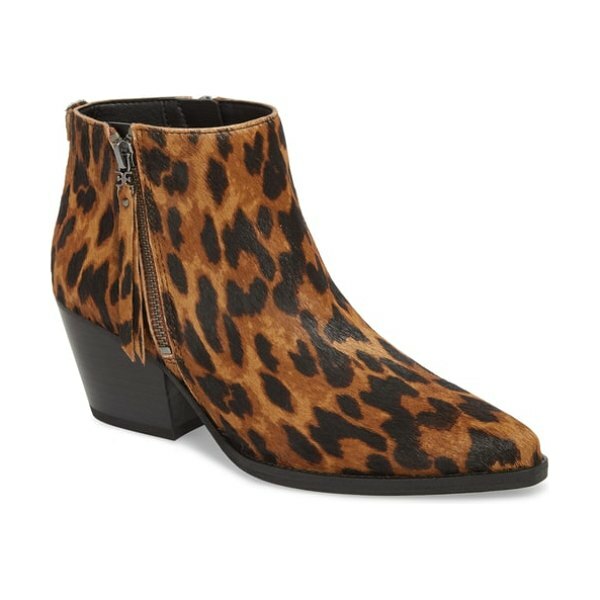 Style Name: Sam Edelman Walden Genuine Calf Hair Bootie (Women). 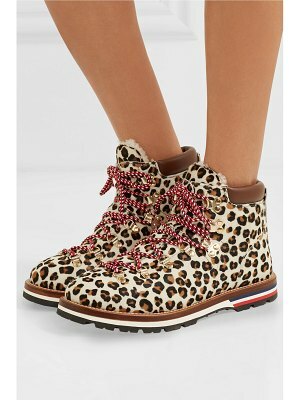 Style Number: 5638147 1. 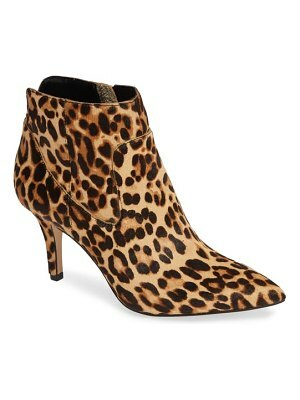 Available in stores.